Read the rest of our fine review! To conclude our season, David Jonies, concert organist based at Chicago's Holy Name Cathedral, will join Chorale for a performance of Maurice Duruflé's Requiem. A monument of twentieth century church music, the Requiem is a richly-textured, deeply imaginative improvisation on the gregorian Requiem mass, featuring some of the most virtuosic writing for organ in the modern period. J.S. 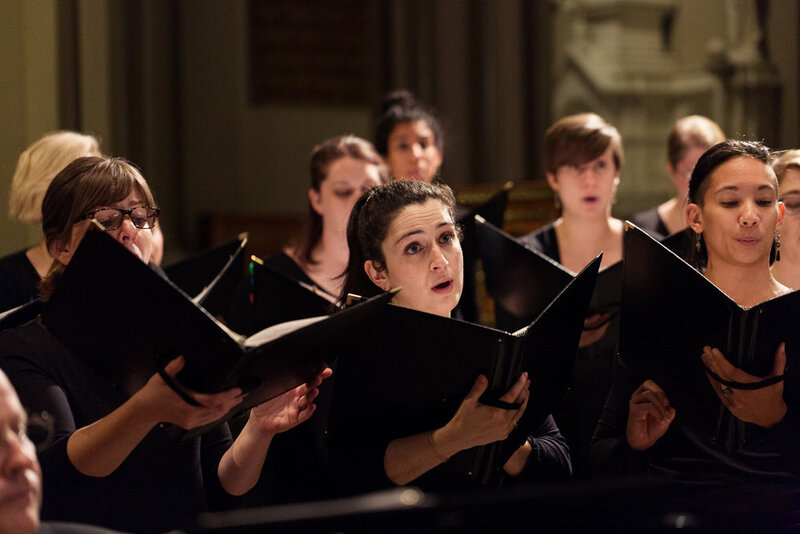 Bach's motet for double choir, Komm, Jesu, komm, and short works by Messiaen and Geoffray will round out this beautiful and meditative program. 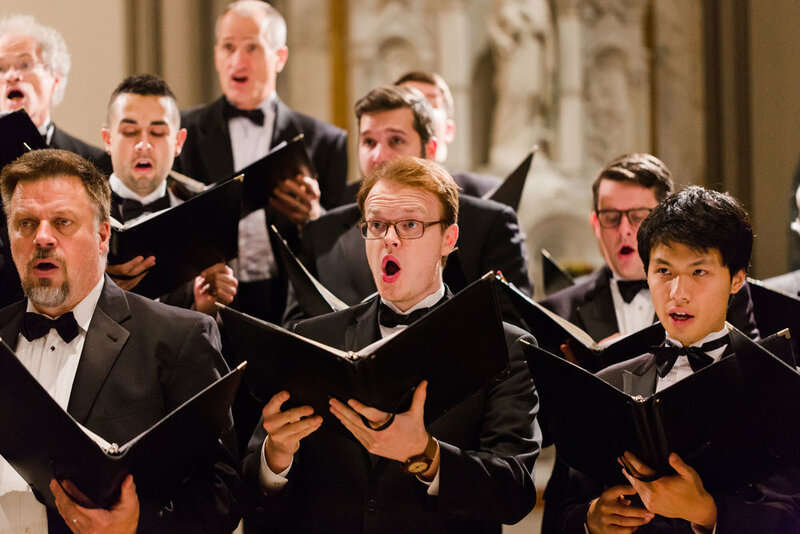 Chicago Chorale offers audiences sensitive, thought-provoking performances of outstanding choral music. Stay in touch! Sign up to receive information about upcoming concerts and events.